Watch Elvis Leave the Building ! Presented for the first time in Montreal! Premiere on June 15 8 p.m.
evenko presents for the first time in Montreal, RETURN TO GRACE from June 15 to June 19, at Salle Wilfrid-Pelletier. A glorious, heartfelt tribute to Elvis Presley’ s music featuring Steve Michaels, and over 30 singers, dancers and musicians on stage, RETURN TO GRACE flawlessly delivers some the greatest musical moments of a generation with song favorites that include “Heartbreak Hotel“, “Suspicious Minds“, “Love Me Tender“, and more! From the King’s beginnings in Memphis, to the amazing ’68 Comeback Special, to the historic Aloha from Hawaii concert, audiences experiencing RETURN TO GRACE re-live the music that changed rock and roll forever. Click Here to Buy Tickets ! Please help to encourage musicians everywhere. Click here to support the growth of Rick Keene Music Scene. Buy Tickets for Strangers in the Night 12 Here ! 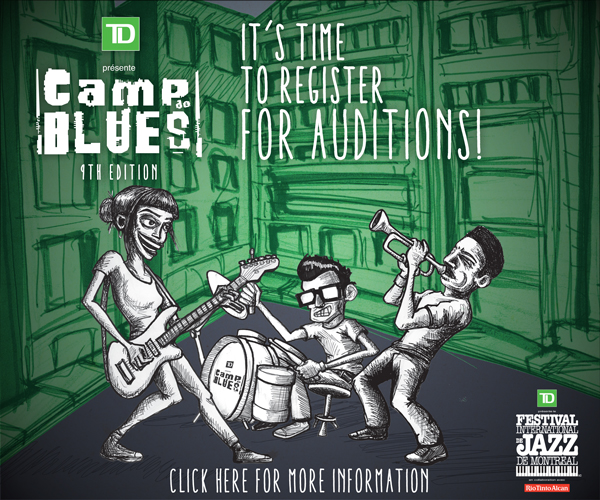 Author Rick KeenePosted on June 5, 2016 June 5, 2016 Categories Blues, Review, RockTags Arts, Blues, celebrities, Elvis, entertainment, evenko, evnko music, house of jazz, Montreal, Montreal International Jazz Festival, montreal journalist rick keene music, Montreal music, Montreal music scene, Muddy waters, Place des Arts, Return to grace, Rick Keene, rick keene misc, Rick Keene music scene, scene musiqe montreal, steve michaelsLeave a comment on Watch Elvis Leave the Building ! It was a voice she never knew she had. Far more talented than imagined. Susie Arioli took that voice and traveled far. For the most part – Jordan Officer accompanied her on a musical voyage filled with wonder, excitement and satisfaction. Whether it be playing at Place des Arts or on stage in Paris, France – Susie is having a blast as a working, travelling ( struggling?) singer. Please listen to part one of my interview as Susie talks about her humble beginnings as well as her friend and former guitarist Jordan Officer. Buy tickets for Strangers in the Night Here! In the conclusion (for now) of my talk with Edwin – the pianist discusses his upcoming album launch at Place des Arts as well as working with Jerry Mercer of April Wine fame. His new album is titled; Forever Laughter. A concept not too far removed from Edwin’s personality. Classically-raised, classically -trained and a connoisseur of music. The guy exudes passion and love for music done right. 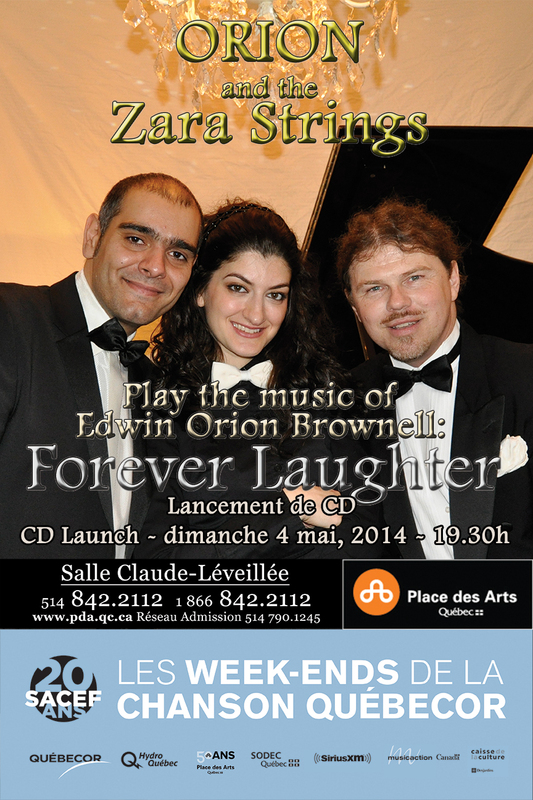 Whether he is performing at Place des Arts or before a dozen seniors – Edwin is a pure entertainer. Please listen to part one of my interview as Edwin explains the beginnings of a musical adventure far from complete. 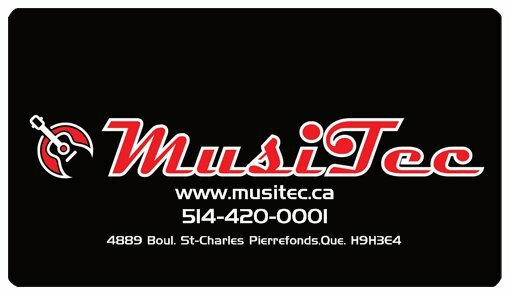 A trip where the next stop is May 4th at Salle Claude – Leveille. Devin Cuddy is on his own. Being the elder son in the Cuddy family, his independence is not new in the family scheme of things. The Devin Cuddy Band is opening up for Blue Rodeo at Place des Arts on March 2nd. Please listen as Devin explains everything. It is unfair to list top ten shows since every artist or artists give their all each time they play. Sometimes they are good, sometimes they are bad on any given night. Sagapool’s folk music a la Arcade Fire was outstanding! A great two hours filled with upbeat highs and ‘ brought to tears’ ballads. A great group of musicians playing at their peak ..